Saturday day care from 10am-8pm is available on parent’s request. Activities and Amenities Offered: A healthy breakfast, lunch, and snack is offered to all students. 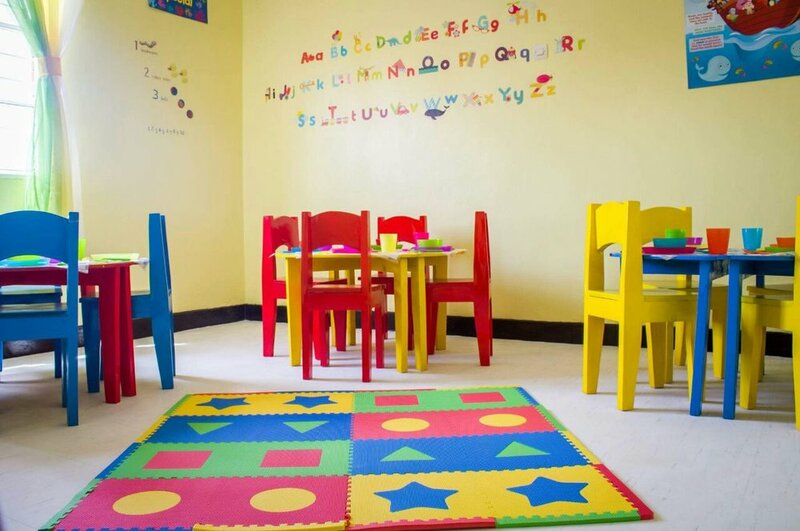 The day care features a diverse and enriching play environment, a calm environment and comfortable beds for nap time, and some instruction for the children. 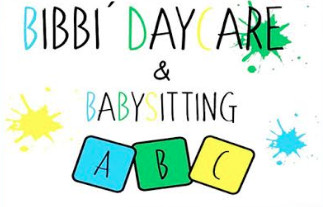 Tuition: Contact Bibbi’ Day Care directly at the number or email above to receive more information on fees. 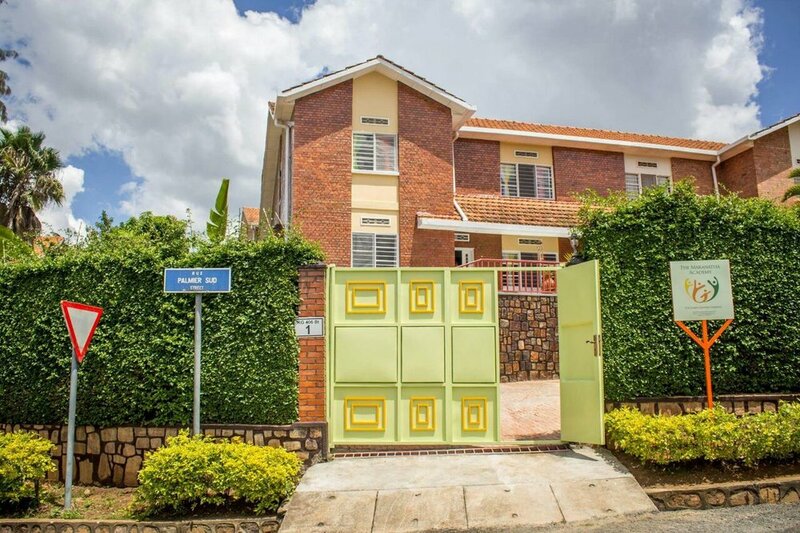 Kagugu: 414 KG 434 St.
300,000 RWF half day per term / 350,000 RWF full day per term. 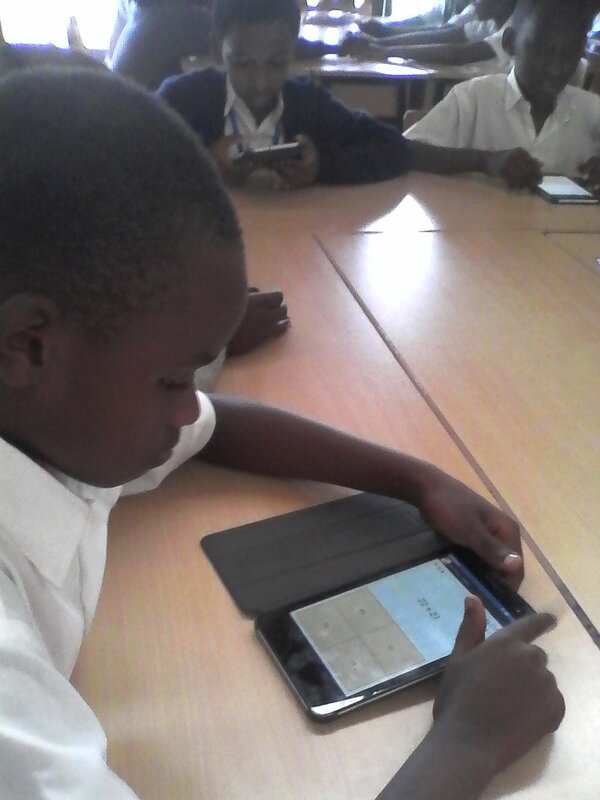 The school fees include tuition fee, breakfast, snack, lunch, evening snack and all learning materials. What makes your school unique? 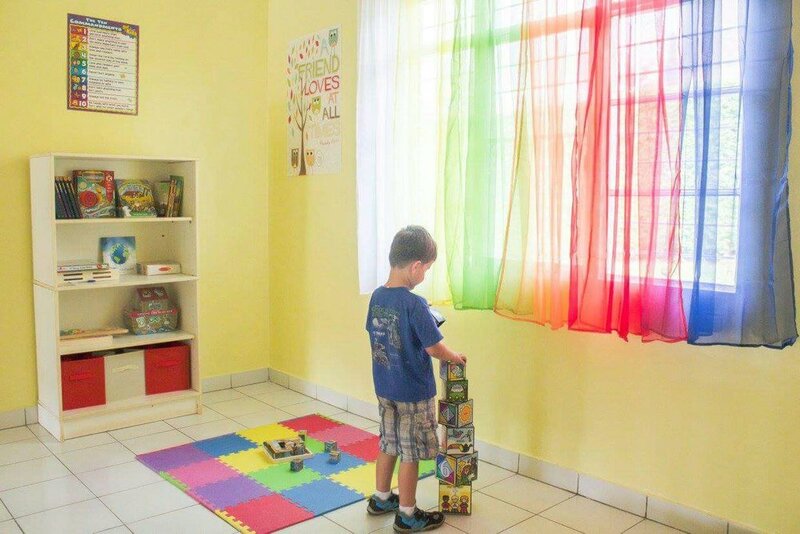 We have a very dedicated team and a well equipped Montessori facility to ensure that students maximize their potential through a holistic and hands on approach to learning. Also, families with kids with special needs are welcome to join. How do you support children with different learning styles or needs? We support all our learners with their different needs by ensuring a one on one based learning. 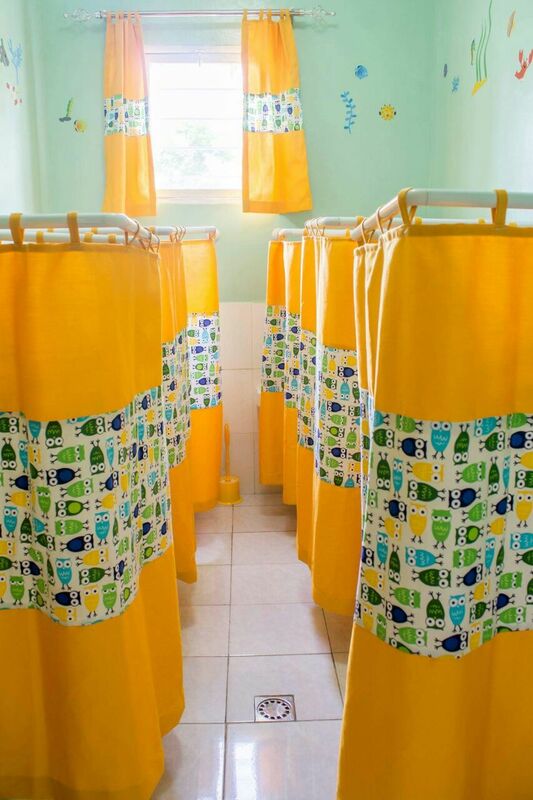 We follow up on their progress, and provide all necessary materials based on the needs of the child. We also have a very dedicated team of qualified teachers who are experienced in different teaching approaches. Do you work for Blooming Buds? Please contact us to provide more content and information here! Do you have an experience with this school to share? Parents and families are welcome to leave helpful comments and reviews below. 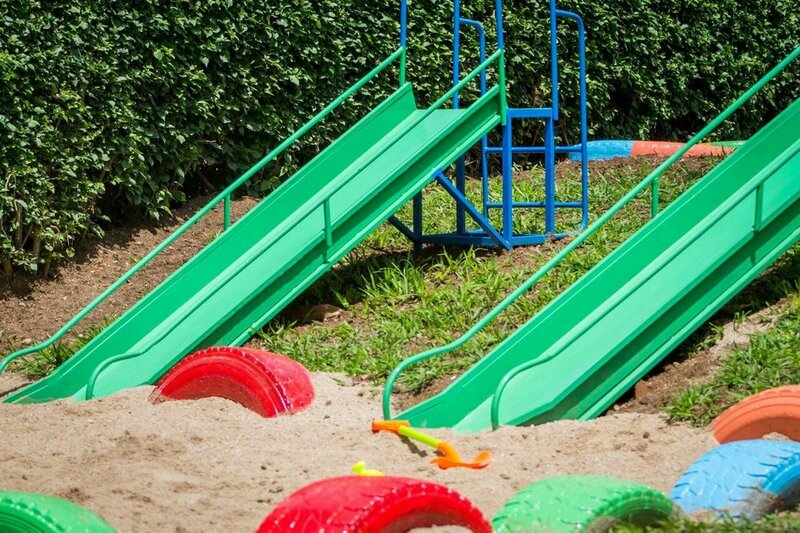 Do you work for Discovery Preschool? Please contact us to provide more content and information here! Do you work for Dove Montessori? Please contact us to provide more content and information here! Fees depend on if the employer of the parents is refunding fully, partially or not at all the school fees (3 different rates may be applied). What after School/Extracurricular Activities are available? The proposed activities vary each year. Please refer to our website to have full list. What makes EBK unique? International diploma giving access to a wide range of worldwide universities. Most of the school's teachers are from Belgium. How do you support children with different learning styles or needs? EBK has one teacher dedicated for support in the different classes, remediation, working in smaller groups, logopède, and psychologist. *rates differ for Rwandans and Organizations please contact school for most up to date pricing details. Do you work for Greenhills Academy? Please contact us to provide more content and information here! Happy Hearts has started as “Daycare and Nursery” in 2015. 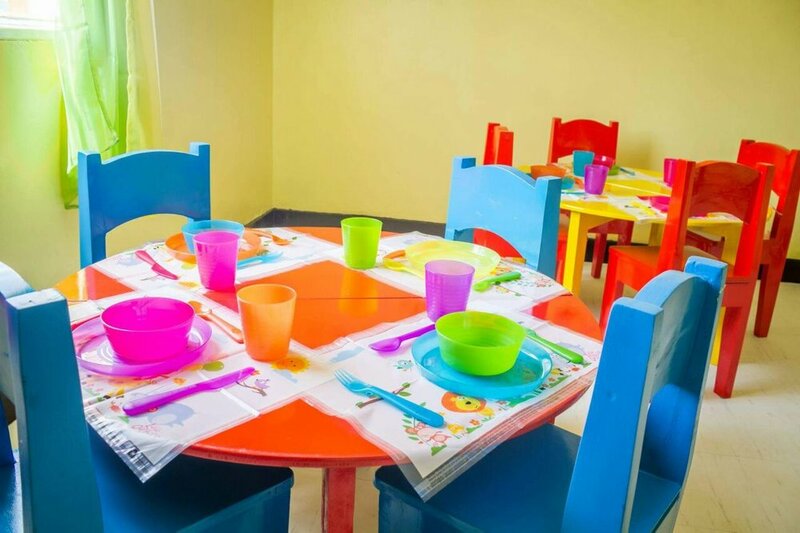 In September 2016, Happy Hearts opened its second school, “Happy Hearts Preschool”, to welcome the three to six year old children, and “Happy Hearts Daycare” welcomes the One to Three year olds. What after School/Extracurricular Activities are available? Happy Hearts Preschool offers Dance, Karate and arts and gardening which are included in the class schedule during the morning. There is NO extra charge for these activities. Happy Hearts Daycare provides dance, arts and gardening with no extra charge. What makes Happy Hearts unique? The school provides a learning environment with a child centric approach where children learn to explore and become independent learners. How do you support children with different learning styles or needs? Happy Hearts understands children have different learning style and need, and respects their differences. 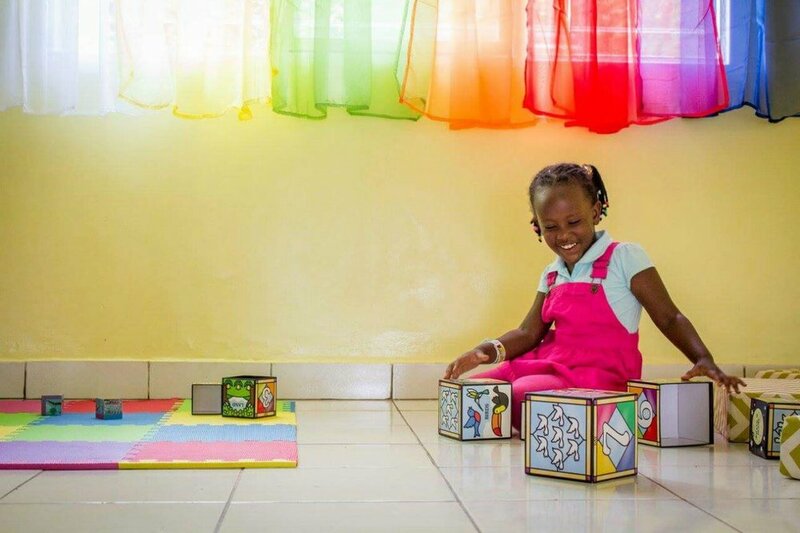 Through the Montessori philosophy, children are encouraged to learn at their own pace in a loving and caring environment. There is an emphasis on learning through all five senses rather than the traditional listening, watching and reading. In Montessori programs, there is a focus on learning that leads to concentration, self-discipline and a love of learning. Finally, the Happy Hearts teacher's responsibility is to create an environment that enhances the development of each child. The child then acts on this prepared environment at their particular stage of development. Do you have an experience with Happy Hearts to share? Parents and families are welcome to leave helpful comments and reviews below. Do you work for International School of Kigali? Please contact us to provide more content and information here! Other languages used/taught: French is taught as a foreign language. English Language Learning Services are also provided at no additional cost to students who need additional support in English language acquisition. Student Enrollment period: KICS has a rolling admissions process. Applications are accepted as long as there are places available in a particular grade level. Currently over 80% of students are receiving need-based financial aid. Inquire here for the financial aid application. After School/Extracurricular Activities: After school activities vary by grade level. In secondary, KICS currently offer Model United Nations, Student Council, Basketball, Football, and Cross Country. Primary activities include science club, swimming, football, Bible club, Tae Kwon Do, and Kinyarwanda dance. Class size: The maximum class size in secondary is 24 students. The maximum class size in upper primary is 22 students, and the class size in lower primary is 18 students. What makes KICS unique? KICS is an international school with students from 22 different countries. Students have the unique opportunity to interact with staff and students from all over the world. In addition, KICS is US-accredited, meaning that a KICS diploma or report card has the same credibility of one earned in the States. How does KICS support children with different learning styles or needs? KICS has a Learning Support program to serve the needs of its students. The learning support program includes a gifted/talented program, English Language Learning, and support for students with mild to moderate special needs. Do you have an experience with KICS to share? Parents and families are welcome to leave helpful comments and reviews below. What makes The Maranatha Academy unique? 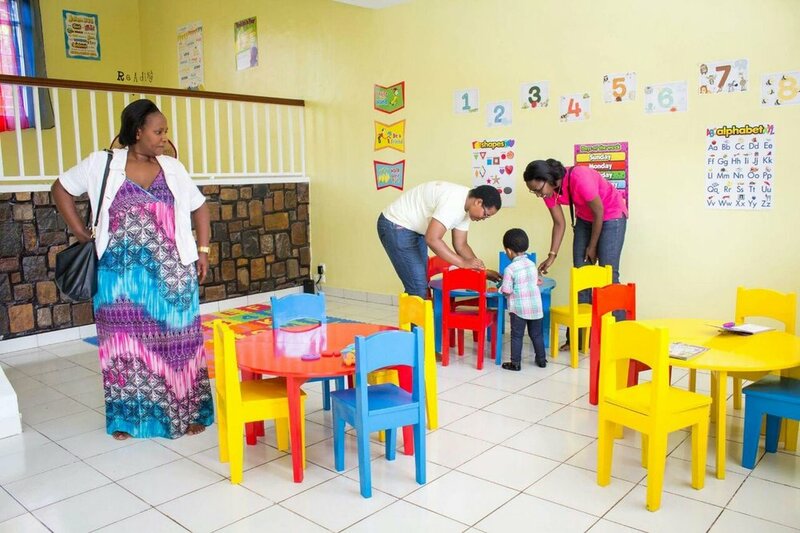 The Maranatha Academy (TMA) was inspired by the desire to make excellent quality Christian education a viable option to the families of Kigali, Rwanda. In today’s fast paced world, and with all the demands modern parents face on their time and other resources, there is a pressing need for a nurturing environment for children to learn and grow – mentally, spiritually, and socially. TMA subscribes to the idea that a child needs to develop holistically, and a school should provide an environment that facilitates this. 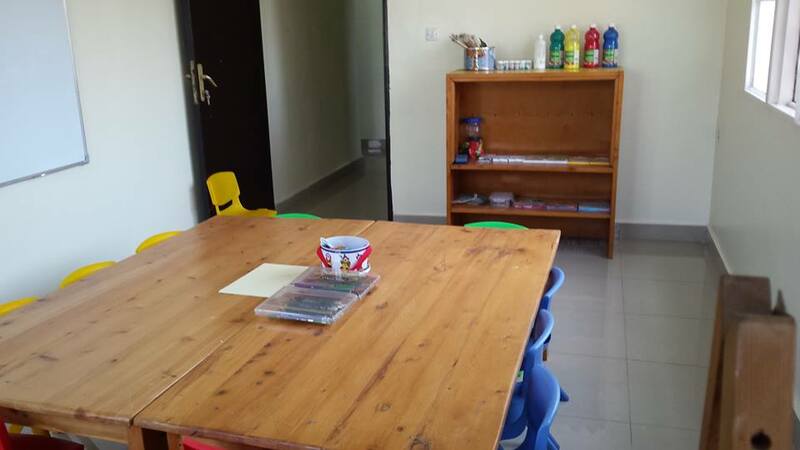 The school premises are set up to be age-appropriate, attractive and appealing to the senses of a young child. 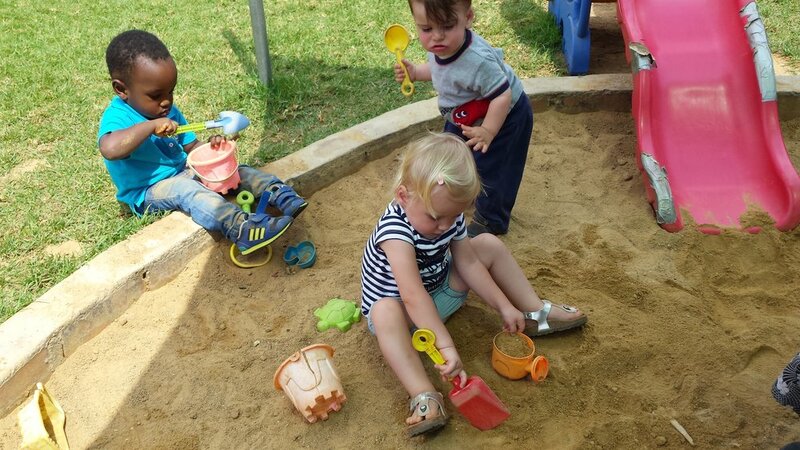 Children shall learn through various forms of activity: music, play, exercises to develop motor and other skills, practical life skills and outdoor activity such as tending to the school garden. A model generation of Christian youth who are bold about their faith, with superior academic skills that enable them to contribute meaningfully to their communities, both in terms of sustainable development, but also spiritual outreach. To provide excellent quality Christ-centered education; equipping our students with the requisite skills to become productive and successful adults; and to empower young people to live out their faith. CREATION Kids is a modern, web-based, electronic Christian curriculum that shall be implemented by teachers who have undergone training by the US-based educators who developed the program. The CREATION Kids curriculum aims to help children lead healthier, happier lives, through the following Principles: Choice, Rest, Environment, Activity, Trust, Interpersonal relationships, Outlook, and Nutrition. 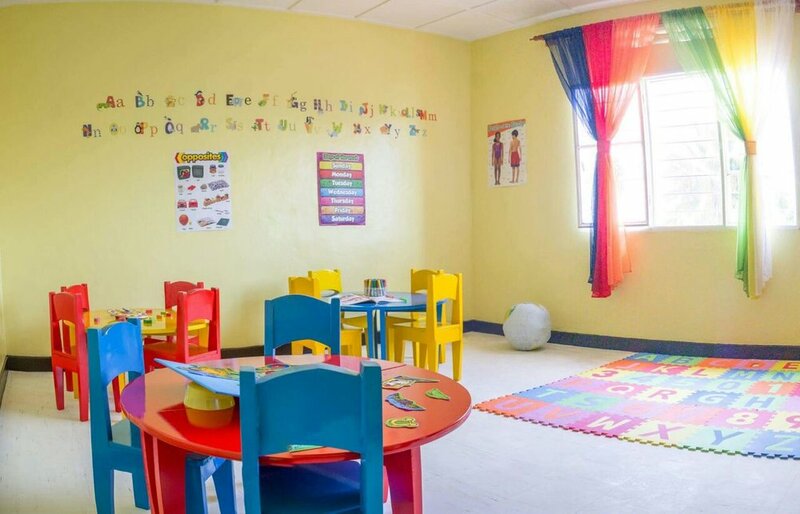 Children will have the opportunity to take part in engaging lessons, worship sessions, and activities in the areas of language, writing and mathematics. The Earth School specializes in nurturing global citizens through a whole-child approach. This is the result of excellent academics, a character building program based on universal human values, environmental awareness, and a multicultural outlook on life during the most important years of life. Member of the International Montessori Council. Adheres to international academic standards and the Code of Ethics and Principles of Good Practice of the Montessori Foundation. English/French programs. French preparation to pass the DELF-PRIM examination approved by the French Government. Select school community with a limited number of students to provide individualized experience to children and families. Green School and multicultural environment with more than 20 nationalities represented each year. A loving, caring and respectful child-centered environment fostering self-confidence, independence and cooperation. Inquiry-based approach to learning that fosters the development of 21st. century skills such as critical thinking, collaboration and leadership. 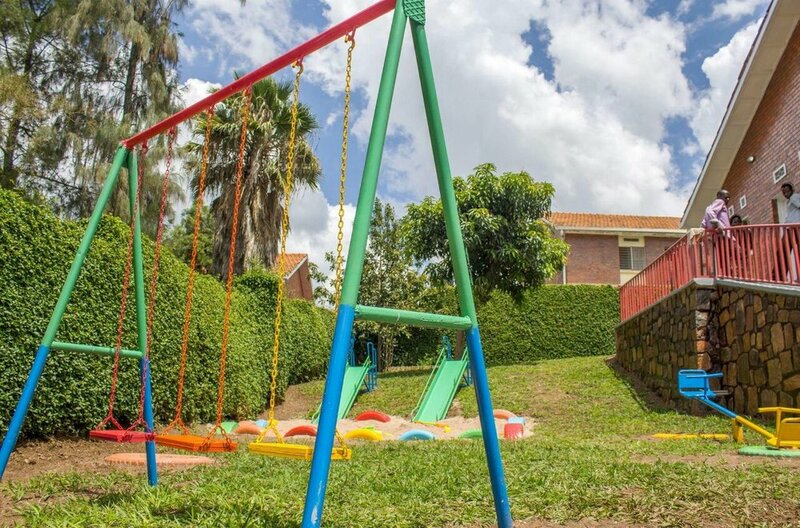 The school is dedicated to children of families working for embassies, international non-profit organizations, companies and Rwandan families interested in providing their children with the high-quality international education. After their Earth School experience, students continue to succeed in other international schools in the United Kingdom, France, Germany, the United States, Japan, Rwanda, and many other countries around the world. The Earth School offers a bilingual English/French program and works with students in age cohorts following the Montessori approach. Attention is individualized to identify areas of strength and support, academically as well as socially and emotionally. Enrollment opportunities become available for new students when current families move and spaces open as a result. Enquiries from interested families are always welcome and joining during the school year is possible based on availability of spaces. The school year runs from August/September to June. A curriculum that emphasises Goal-setting as a life skill and Character development. individualised curriculum that focuses on mastery of one level before moving on to the next. How do you support children with different learning styles or needs? The main approach to learning is based on a child's ability to read and write. These two aspects are trained in the children for four years (age 3-6 yrs). Literacy is taught to children who join at older ages. Our vision: A generation of disciplined citizens who Christian character positively influences society. Our values: Responsibility, Integrity, Discipline, Excellence and Service. What makes your school unique? 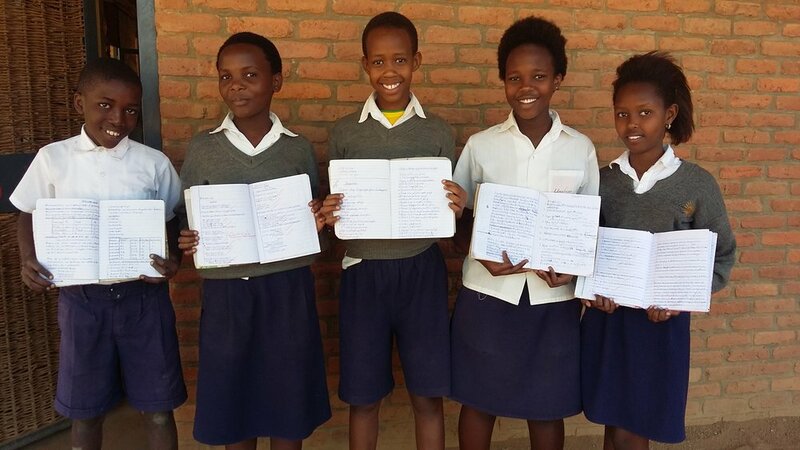 Our school, which is supported by the British NGO A Partner in Education, is a low fee school that blends the Rwandan curriculum with international methodology. We have an International Education Advisor based at the school to support the continuous development of our staff and learners' progress. 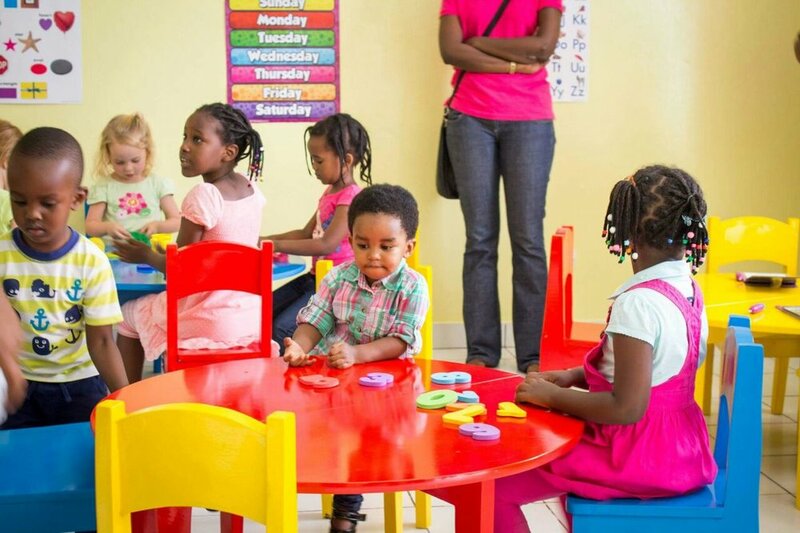 Our Nursery section is exemplary with outstanding staff who provide an enabling and stimulating environment for our small children to learn through play and exploration. Our primary section supports the holistic development of children and particularly emphasizes critical thinking and developing a reading culture in learning. Our school has disabled access meaning that no child is excluded from studying here. All of our teachers have been trained in Inclusive Education. In 2016, the teaching staff completed an Online Training programme which focused on supporting children through differentiation in the classroom. Teachers tailor the curriculum to the needs of their learners and know how to offer extra support through 1:1 intervention, group activities or creating harder/ easier tasks as necessary. We have a full time SEN teacher to support children with additional needs and a SEN assistant who helps in class to support individual children as needed. 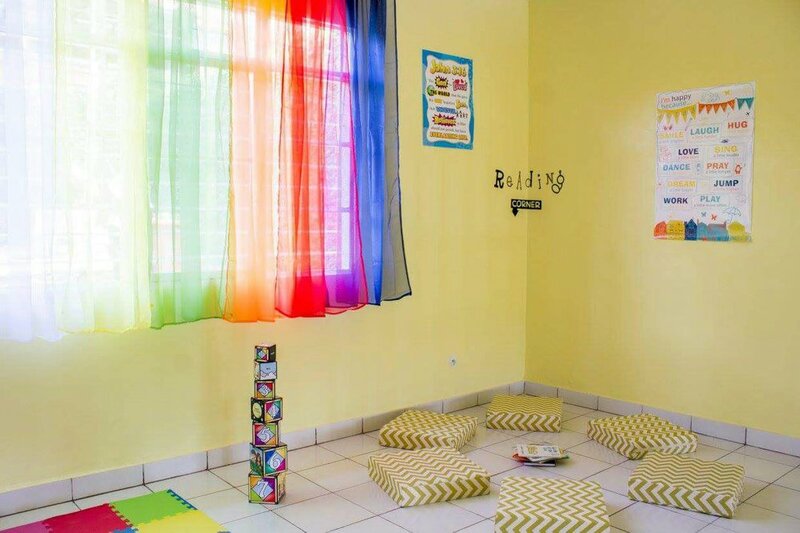 Umubano Primary School, in Kabeza, Kigali follows the Rwandan curriculum, specialising in English, ICT and Quality Early Years provision. It is an inclusive environment with highly trained teachers from all over East Africa. The school is linked to APIE, a UK based charity which provides financial support and capacity building in the form of an International Education Advisor who is based at the school, ensuring that high quality is maintained and the standards continue to rise. We have Nursery classes for 3-4 year olds, 4-5 year olds and 5-6 year olds. 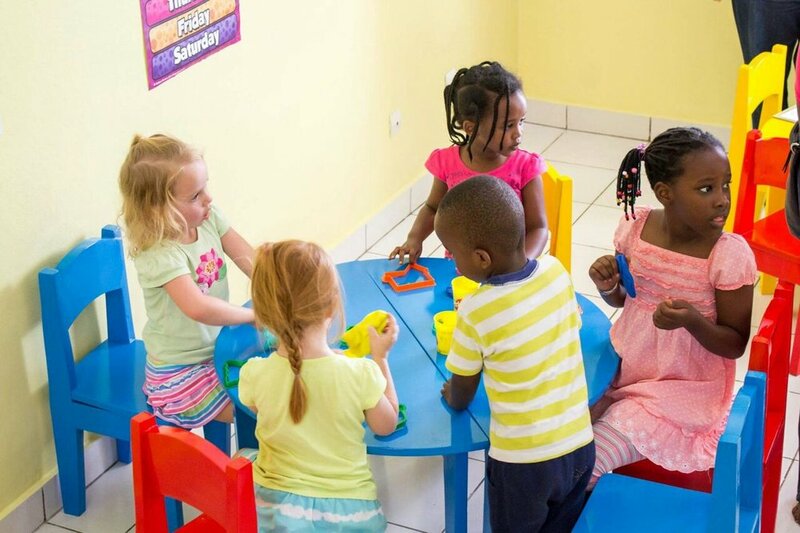 Primary level starts for children who are 6 years old and we have all levels from P1 to P6. Our classes have small class sizes and good adult:child ratios.